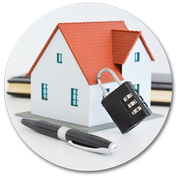 For 24-hour locksmithing solutions, contact Dallas Liberty Locksmith ! We stay open 24/7 and have a team of specialists ready to respond to your service requests! 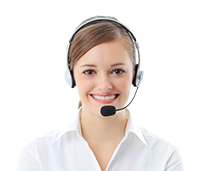 No matter where you are in , we can reach you in no time and provide prompt resolution to your problems. Call us on 469-893-4294 now!